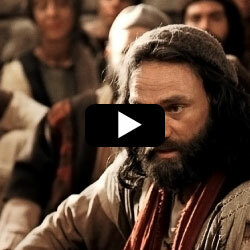 In this Bible video, Peter teaches the Jews about accepting the Gentiles into the fold of God. Before Peter’s revelation, the Jews had viewed the Gentiles as unclean - even though Jesus had given them the charge to preach the gospel unto all the world (Mark 16:15). As Peter begins to speak to the congregation, first, he reminds them that he had been inspired of God to take the gospel to the Gentiles and that the Gentiles would believe in Jesus. Then he tells them that the Gentiles received the Holy Ghost the same as the Jews who had received the Holy Ghost. Next Peter told the people that God saw no difference between the Jews and the Gentiles. In other words, that God is no respecter of persons (Acts 10:34). The Jewish disciples had not treated the Gentile disciples as equal to themselves. They had wanted some restrictions to be placed on them. Peter then reminded the people that through the grace of the Lord Jesus Christ, all of us can be saved (both Jews and Gentiles). 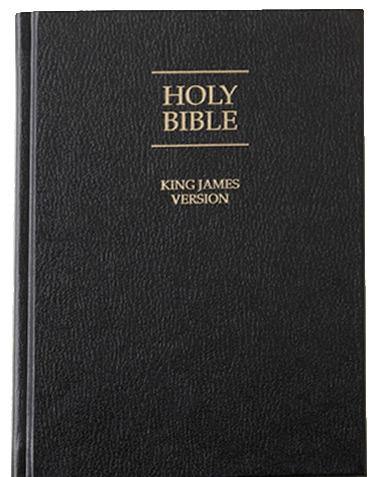 Next, James taught the people and told them not to cause problems or to trouble the Gentiles that joined the Church but to write and encourage them. So, what can we learn from the teachings of the Peter and James for our lives? We should not judge or condemn others because of the color of their skin or their nationality. We should love everyone. If anyone, regardless of race, color or economic status repents and comes unto God, we should accept them, embrace them and become unified with them. Really, this is a lesson of love. We should love all mankind and welcome them with open hearts and teach them the gospel of Jesus Christ that perhaps they might repent and be accepted into the fold of God and experience the joy of knowing God and Jesus Christ.